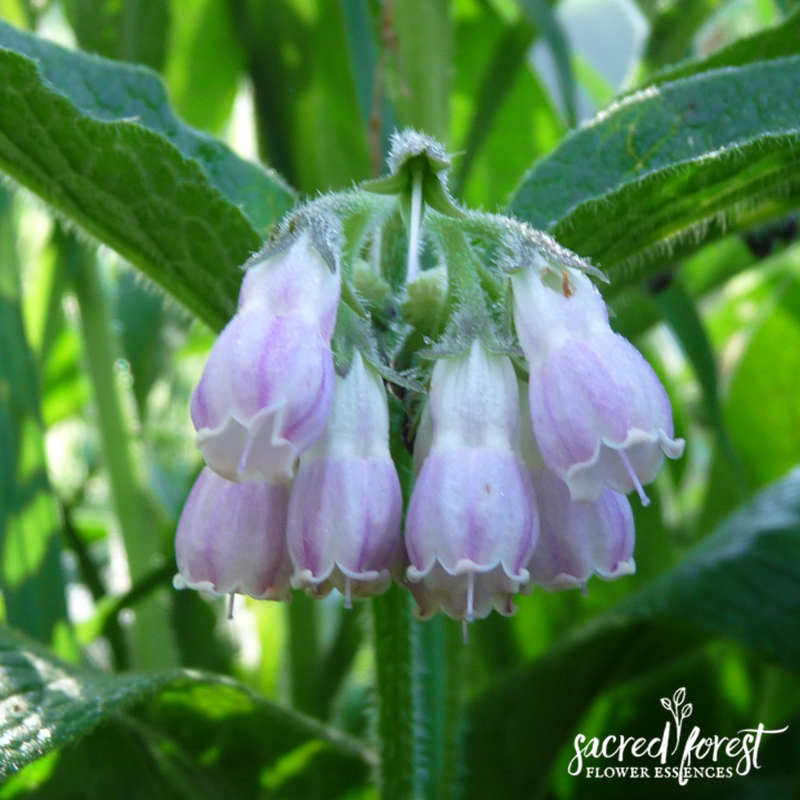 Comfrey flower essence offers complete healing at all levels through all times. This healing returns us to our original state of harmony and health. This flower essence is so potent, healing begins immediately through past, present and future as it transcends our understanding of time. 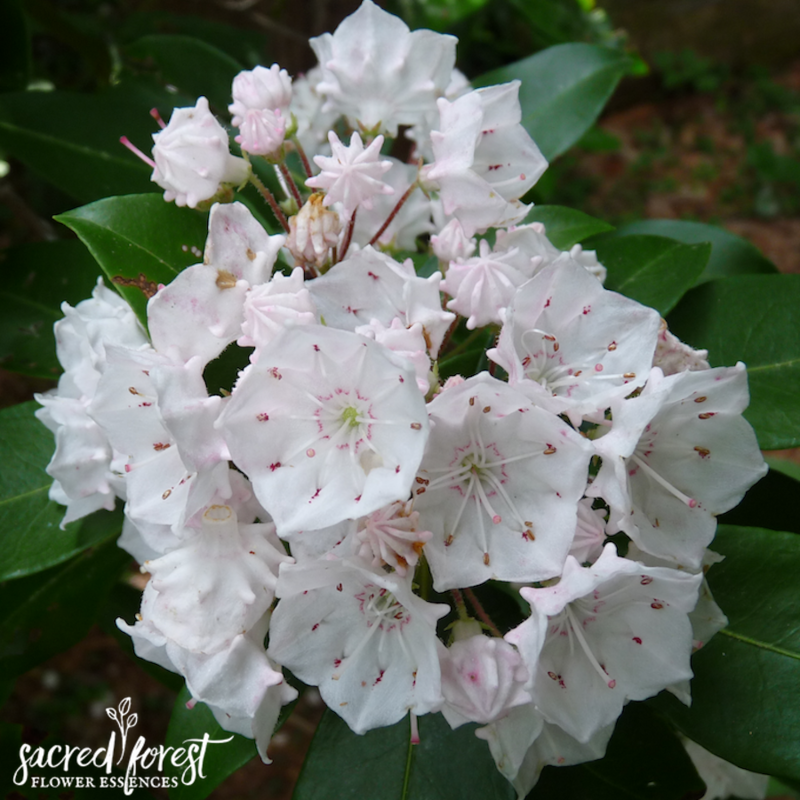 Because of its exceptional healing ability, it heals not only the individual, but reaches those around them to heal discord and trauma. It heals the autonomic nervous system and re-educates the nervous system when it’s been damaged by trauma or an accident. It’s an excellent first-aid remedy as well. 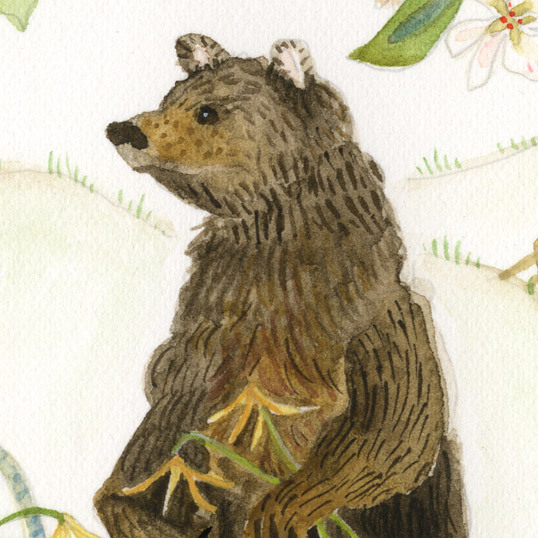 By taking Comfrey flower essence you heal yourself and the world around you. For children ~ this essence heals and harmonizes their energy after being in new or challenging situations.